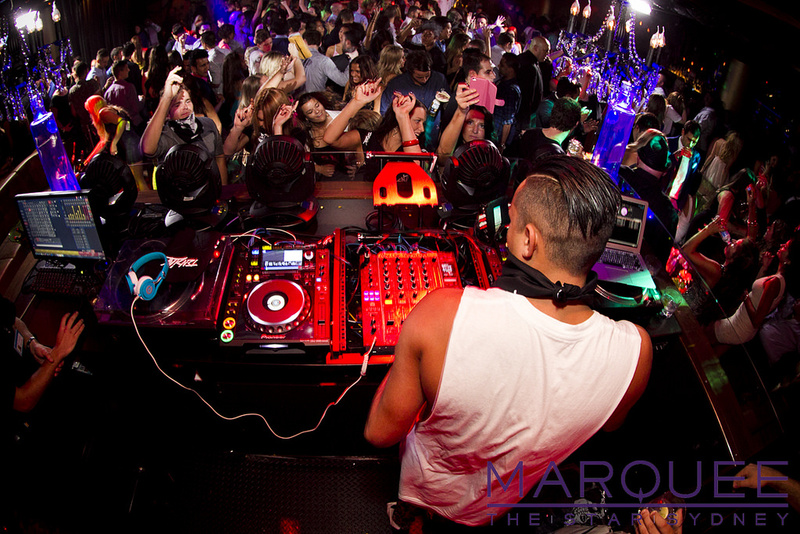 He’s the local DJ we know and love; with his slicked back hair and signature sleeve tattoo DJ Tenzin is back for another night of mayhem this Friday. This master of mash-ups has the ability to blend everything from hard-hitting house/electro to popping party beats, with each set different to the next. With such a strong onstage presence, Tenzin has smashed the decks at hotspots across the country as well as in Bali, Singapore, London and Ibiza. 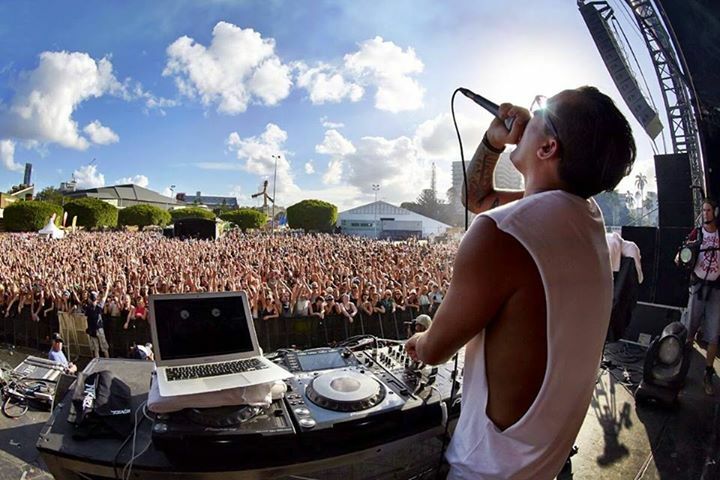 He is a regular spinner at music festivals having performed at Stereosonic, Big Day Out, Park Life and just a few months ago at Future Music Festival. He has remixed tracks for some of the biggest names in the music industry including Estelle & Kanye West, Sneaky Sound System, Kaz James and Dr. Dre. With all this charm and talent bottled up, Tenzin was even given the position as Music Director for all Australian Fashion Week shows.